Launched in 1973 under the same name as the famous fashion magazine, Vogue Eyewear was acquired by Luxottica in 1990. The brand, which reflects the dominant fashion trends of the moment, offers a wide global assortment as well as local collections for emerging markets. It has become a truly international contemporary fashion brand. 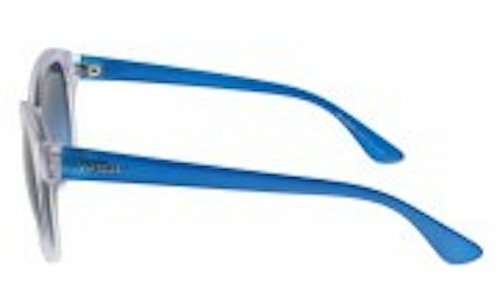 Vogue Eyewear stands out for its unique details, variety of frames and colors turning everyday glasses into a hot fashion accessory! 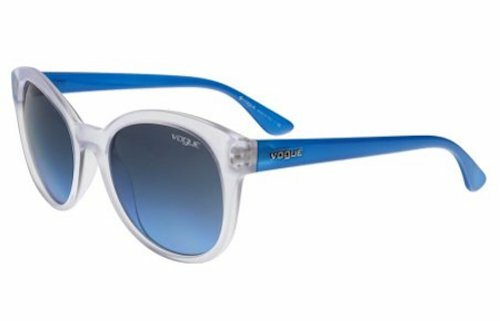 Our Vogue Eyewear sunglasses are brand new and guaranteed to be 100% authentic!